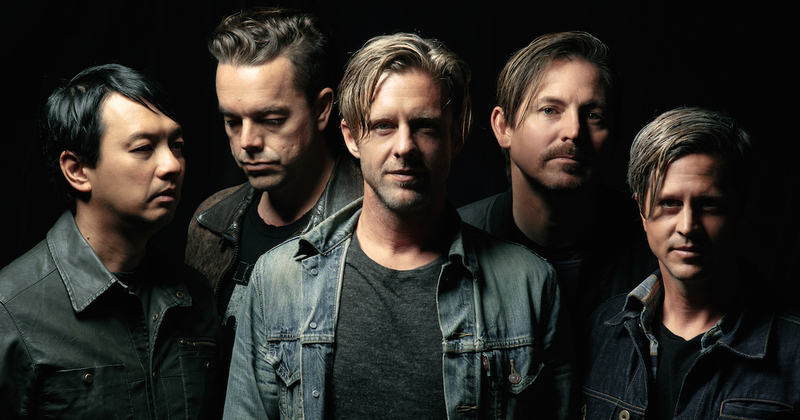 This week on the show, Switchfoot frontman Jon Foreman tells us about his five all-time favorite songs that should be on your summer playlist and Preemptive Love Coalition founder Jeremy Courtney discusses the escalating violence in Iraq—and how you can help. We also hear about the hazards of the ‘Pokemon Go’ craze, figure out how to improve the game of golf, discuss bullying on Twitter and much more! 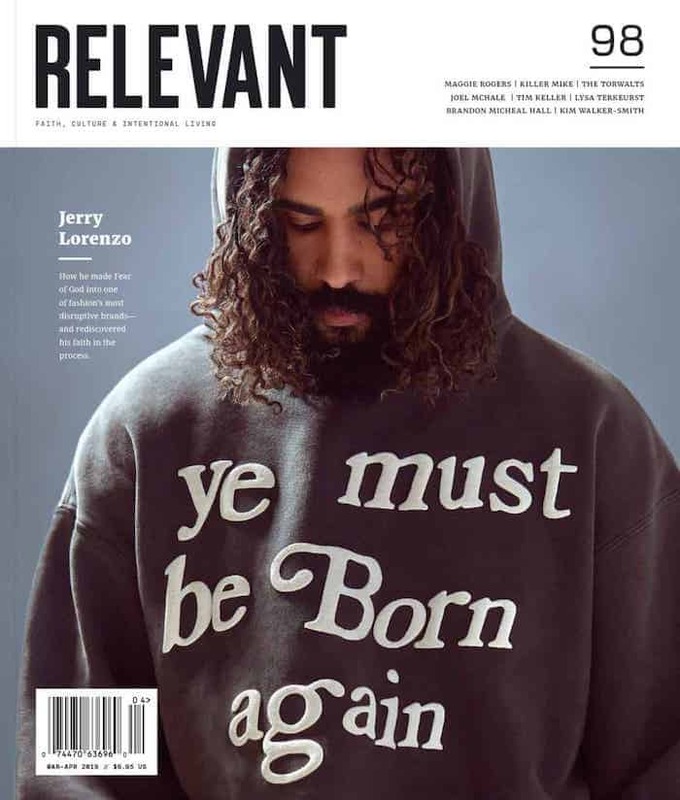 This episode of the RELEVANT podcast is brought to you by The Israel Tourism Board. If you’ve been thinking about your next travel adventure the Israel Ministry of Tourism is inviting you to experience Israel for yourself. Click the logo for more information. WHAT ARE YOUR IDEAS TO IMPROVE A SPORT?